Robert M. Hertling, President & Founder | Unity Construction Services, Inc.
Bob developed his construction skills in his early teens working for his father’s residential electrical company, completing rough installation of homes and doing other types of electrical work during summers and on weekends. After high school, he learned the carpentry trade and the different facets of interior commercial construction while working for a New Jersey-based commercial real estate developer, where he eventually grew into the role of Project Manager. 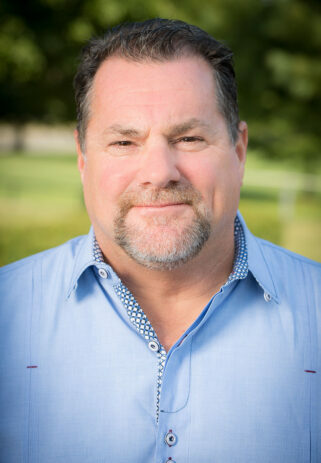 In 1988, Bob founded Progressive Partitions Inc., a commercial drywall and ceiling company that evolved into a full service general contracting firm. With over 40 years of hands on experience and over 25 years as an owner, Bob is involved in each and every project that Unity prices and builds.